How much does FEA cost? Should I de-feature CAD geometry prior to FEA? What information should I send to you for an FEA quotation? 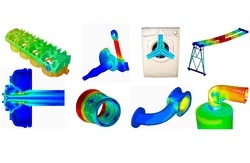 Value Design Consulting have been providing finite element analysis (FEA) services for UK and overseas businesses since 2005. We have a flexible and proactive approach and our engineering analysis expertise has helped our clients build better products by reducing the need for prototypes and testing. 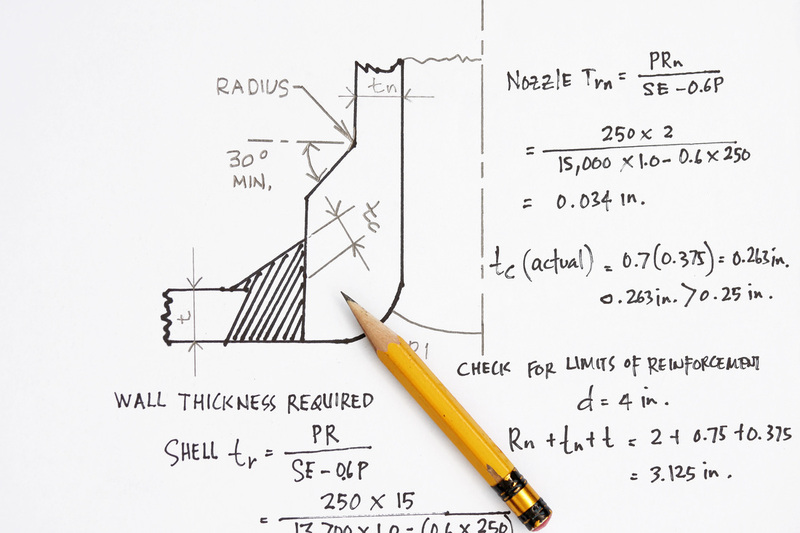 Our core skills include design code assessment as well as FEA to comply with industry standards and regulations. To discuss your requirements and for a quotation call 0114 2401422 or email. We have helped our clients to improve their engineering designs by using finite element analysis findings and feeding that back into the design process. Our FEA services covers multiple sectors including white goods, automotive, aerospace, civil / naval nuclear and lifting appliances. We tailor our analysis to meet the project goals which could be motivated by cost reduction, lead time, improved performance or safety. It is a requirement for high integrity nuclear equipment and structures to demonstrate reliability under earthquake motions. We provide response spectrum analysis using ANSYS and equivalent static method assessment in accordance with standards and regulations. It is mandatory to comply with design codes, standards and regulations in nuclear and other highly regulated sectors where safety is a priority. We regularly provide technical documentation and calculations to demonstrate compliance with the safety case requirements.